The New Jersey Wines Culinary Series brings leading New Jersey chefs and winemakers together, to create wine tasting and wine pairing events at leading restaurants and other locals throughout the state, introducing a whole new audience to our wine industry! 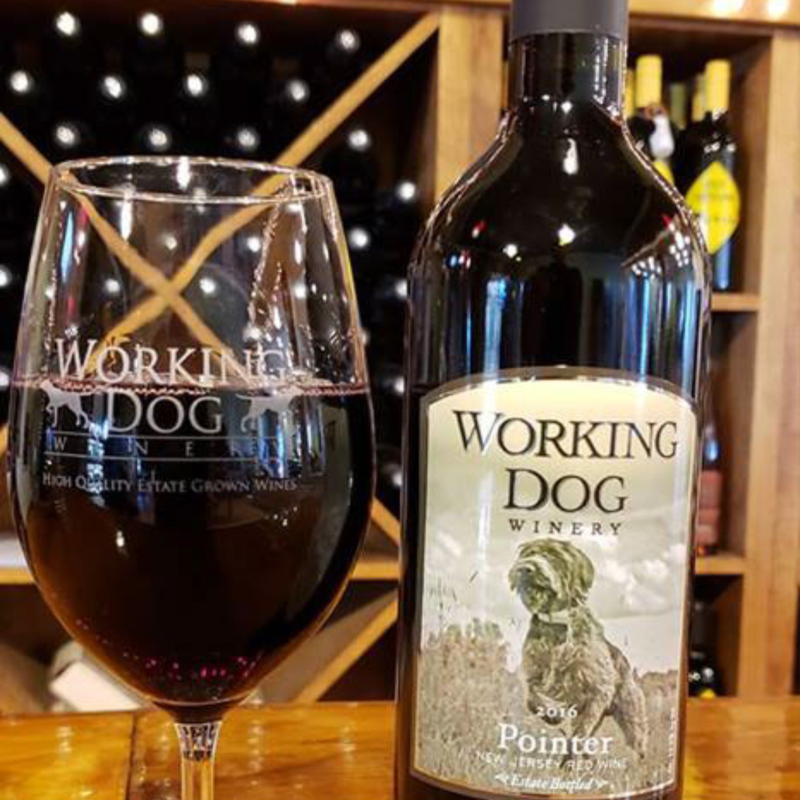 The first event will be Thursday, April 25 at Drew’s Bayshore Bistro in Keyport teaming Chef Drew with Mark Carduner, co-owner and winemaker at Working Dog Winery in East Windsor. There will be two dinner seatings: 6:30 pm and 8pm for 30 people at each seating. The price is $140 per person, which includes the five course dinner, wine, and gratuity. Sales tax will be added separately to each order. Because of the limited seating there will be community seating at this event. Tickets can be purchased here.